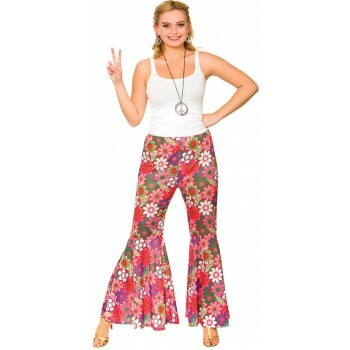 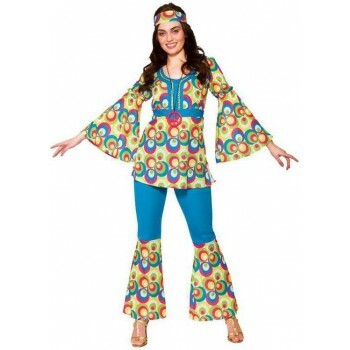 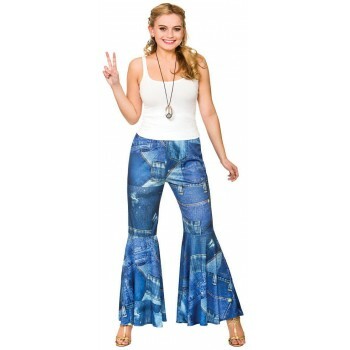 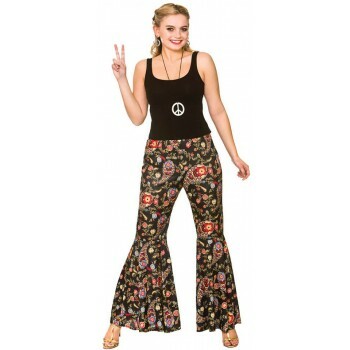 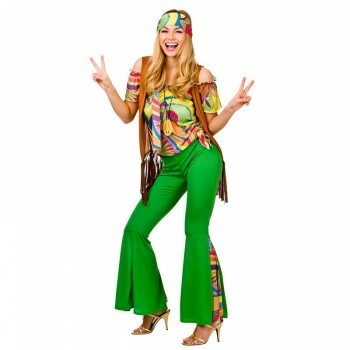 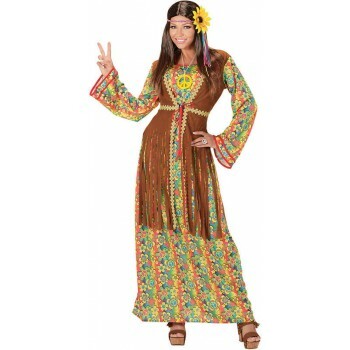 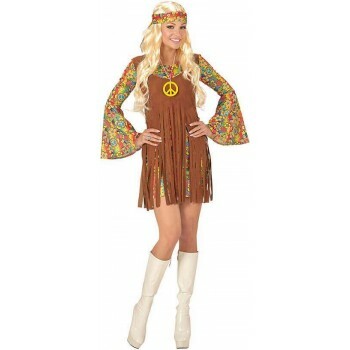 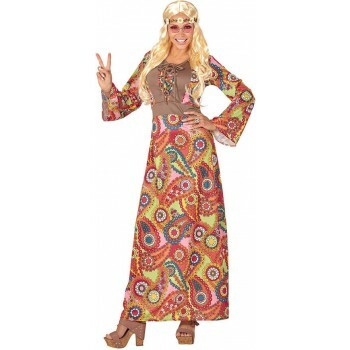 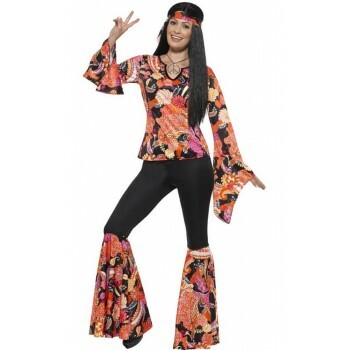 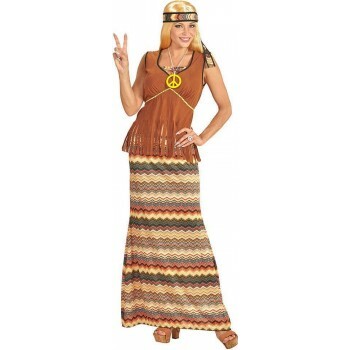 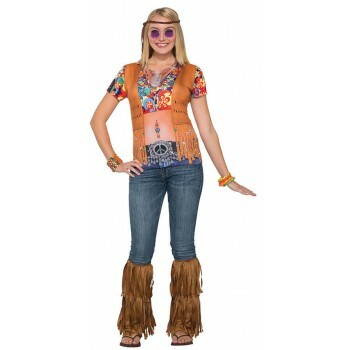 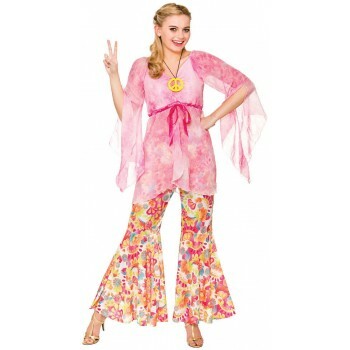 Ladies 1960's Fancy Dress Costumes - Mens 60's Hippy Years! 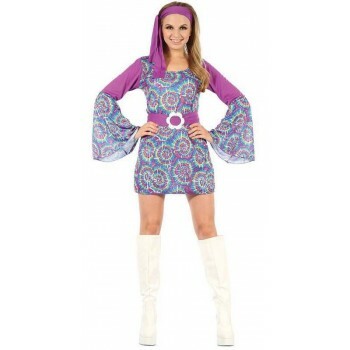 It's the swinging 60s and time to transform yourself with some epic fancy dress choices. 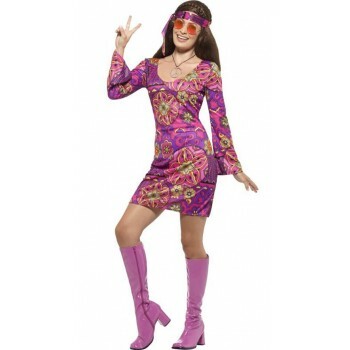 Will you be a mod or a rocker? 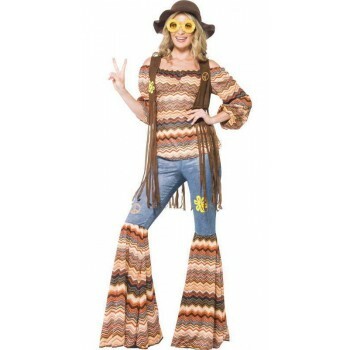 We've got wigs and accessories for both, but in the era of free love and peace, you might prefer to go all Woodstock in a full Hippy Man costume kit. 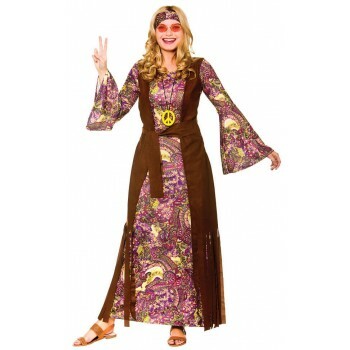 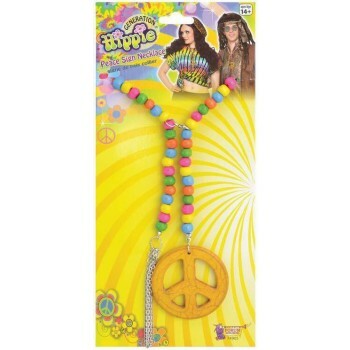 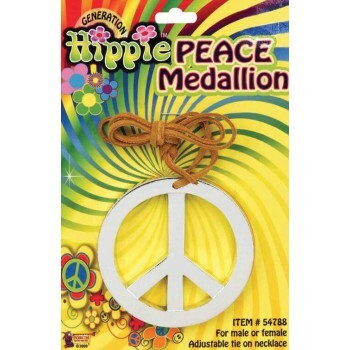 Be sure to add a peace sign necklace, rose-tinted round glasses and, of course, a super long hippy wig. 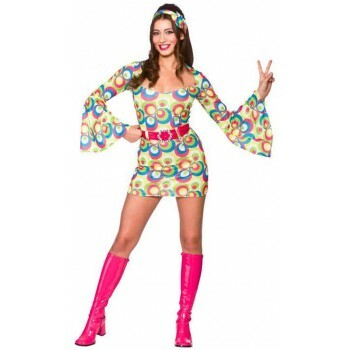 You can opt for trippy tie-dye, psychedelic paisley or fresh flower prints, and you can grab yourself a tambourine to really get into that summer lovin', hippy festival spirit. 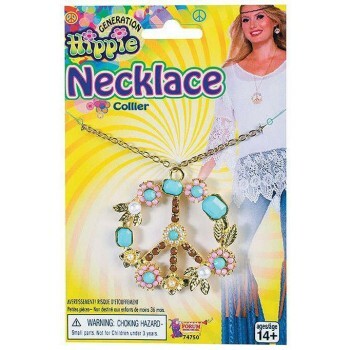 If you're a Beatles fan, you'll love our Sgt. 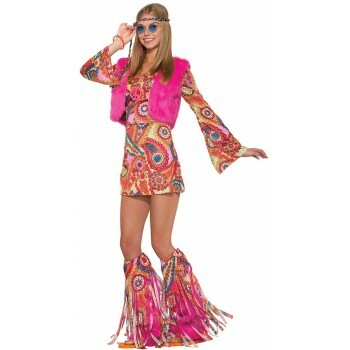 Pepper jackets which are available in a range of colours so you can grab your mates and become the ultimate 1960s tribute band. 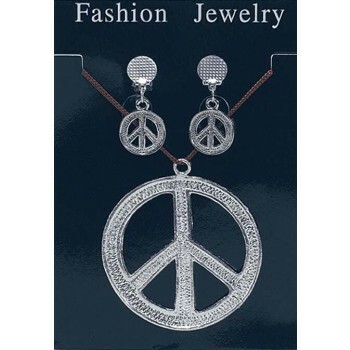 Colour isn't for everybody, so if you'd prefer to keep things simple, choose the classic and iconic grey mod suit that Lennon and chums loved to wear in their early days. 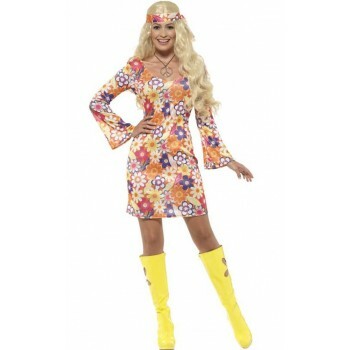 Just be sure to wear a bowl cut wig and guitar to finish the look!